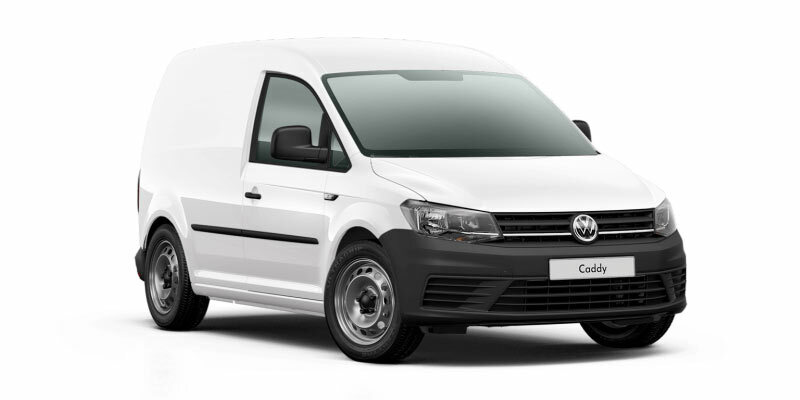 Discover the Caddy Van range. The Caddy Van comes in 3 variants: the standard 2 seater Caddy Van and Caddy Maxi Van as well as the 5 seater Caddy Maxi Crewvan. The Caddy boasts loads of different configurations, so you can match it closely to your needs. 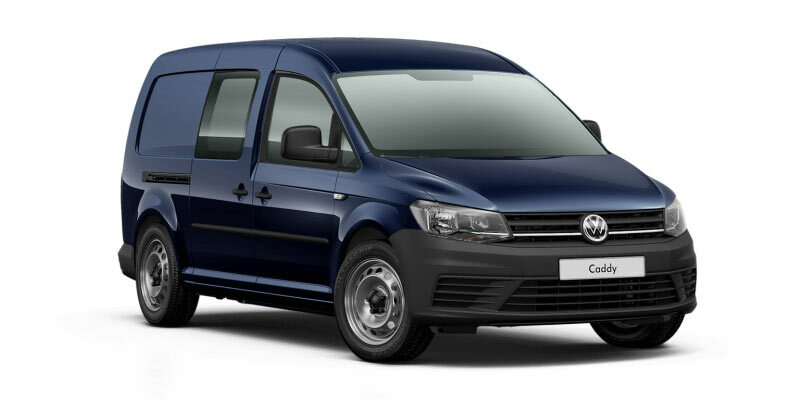 From wheelbase to load size to storage compartments Caddy Van has you covered.